HBO just released a teaser trailer for the 3rd season of “Insecure” expected to premier on the 18th of August. The new season continues the misadventures of Issa Rae and her girlfriends as they navigate the often traitorous waters of being black women in America. Though the recently released teaser doesn’t give anything away in terms of new season plot, the show’s stars, Issa Rae, Yvonne Orji, Jay Ellis and Lisa Joyce, Natasha Rothwell and Amanda Seales are seen in the 40 seconds long teaser. 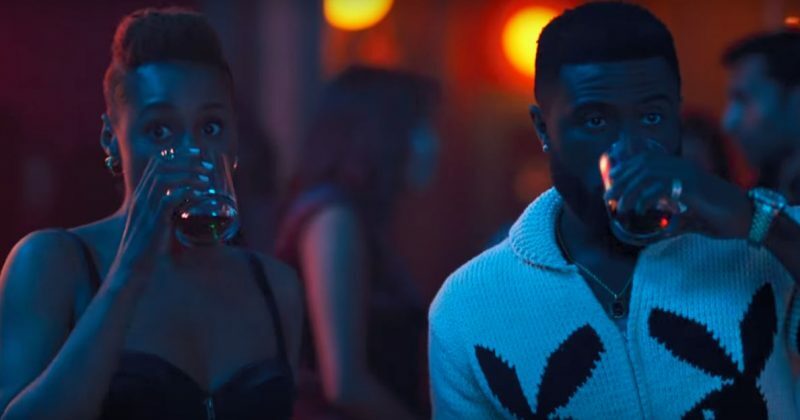 Watch the teaser trailer for the 3rd season of “Insecure” below.